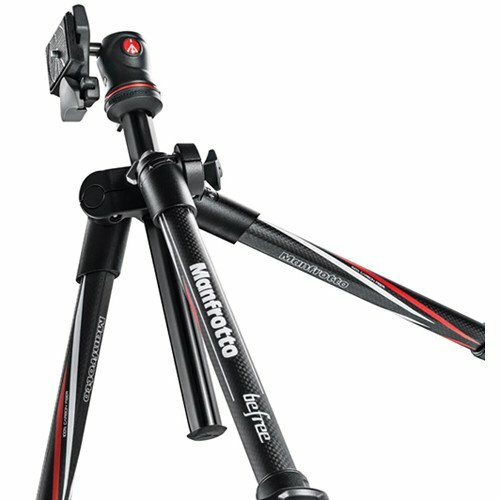 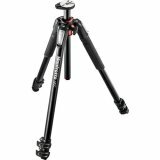 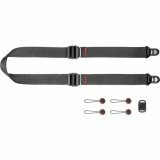 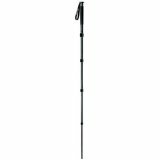 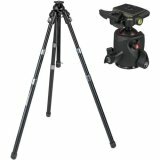 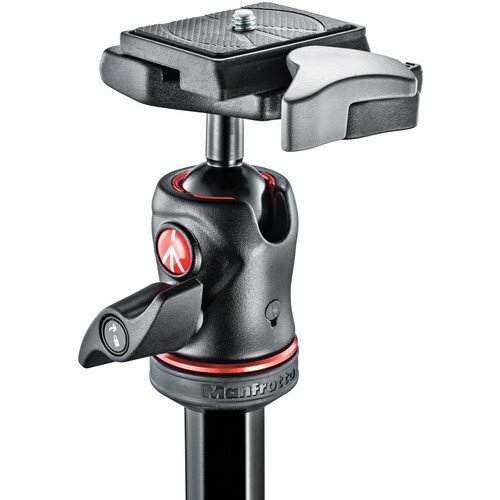 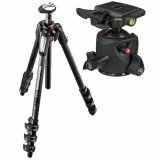 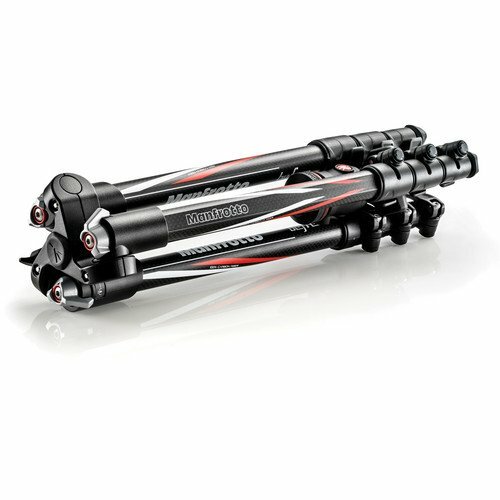 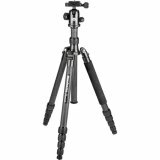 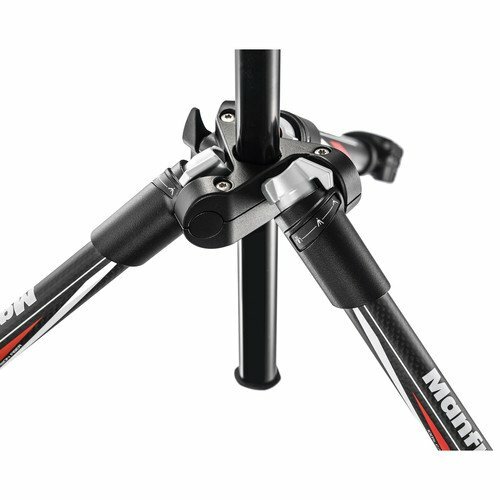 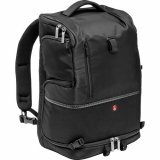 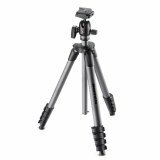 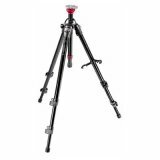 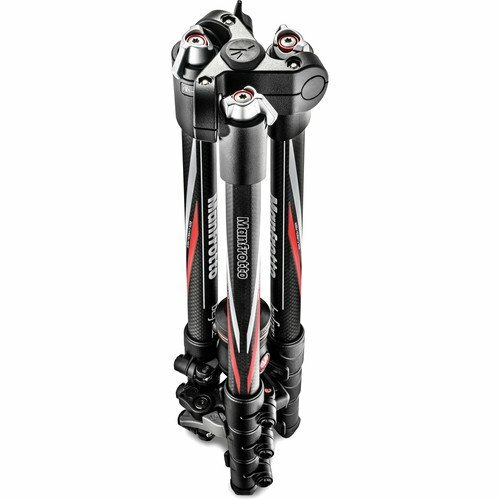 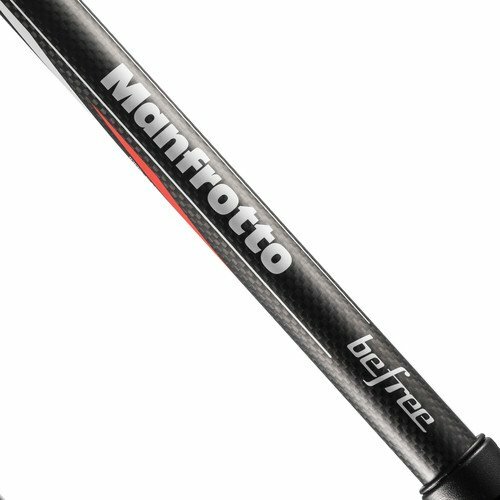 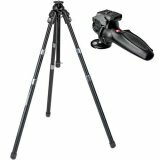 The black Manfrotto BeFree Compact Travel Carbon Fiber Tripod is a sturdy, compact tripod that extends to 56.7", supports 8.8 lb, and folds up to only 15.75". 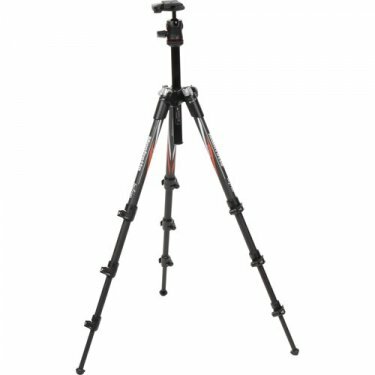 The tripod's legs can be spread independently, with two-position leg angle stops. 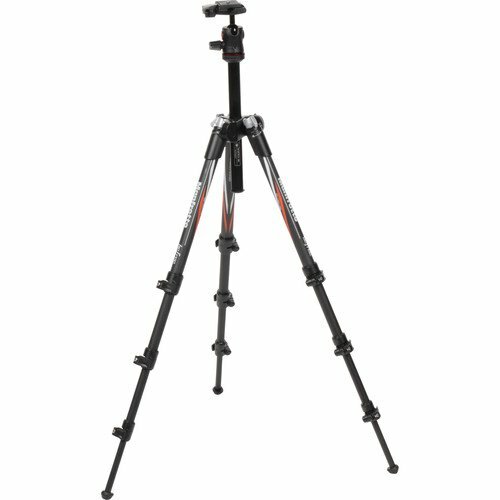 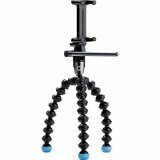 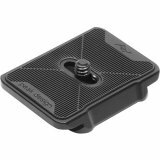 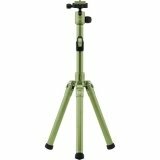 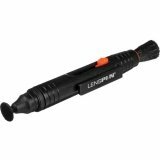 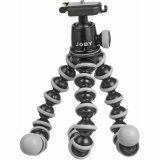 The legs fold up and around the ball head, a feature that helps makes this tripod so compact.